Juniper: You know you don’t know him, right? 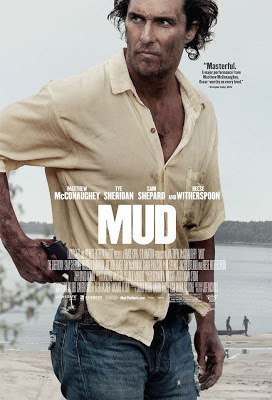 Mud is the latest film from writer/director Jeff Nichols, who previously made Shotgun Stories and Take Shelter. It is a nice change of pace, as Mud is the Nichols’ film with the most humor so far. With Mud, Nichols continues to make wildly different films, despite setting them in the same type of locations with the same types of people. 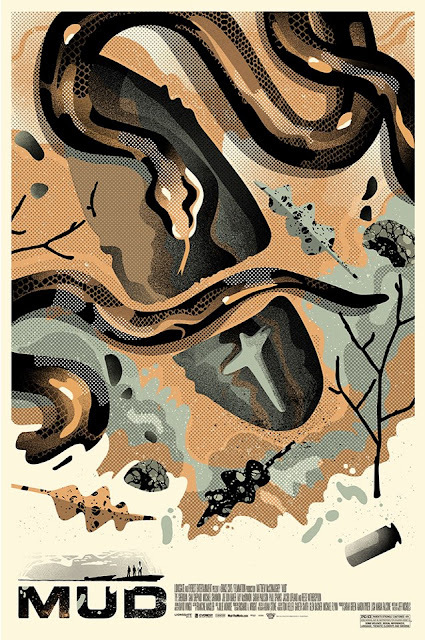 He has a knack for this sort of representation of Americana on film, with these stories set in rural and swampy areas, mainly because he gets great work from the people cast in his films. Matthew McConaughey is indeed fantastic in Mud, just as the rest of the cast is, given that no one feels out of place. 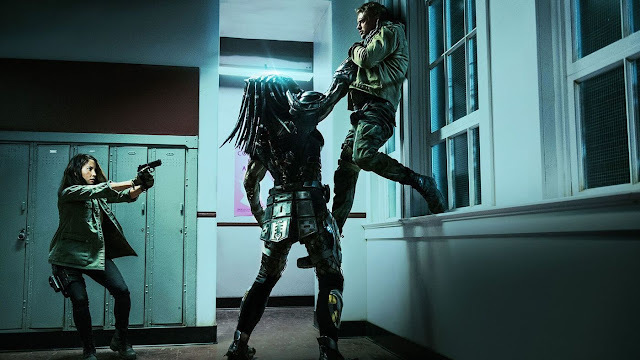 The title may literally sound dirty, but it is a film that is a big success, given it feels both familiar and unique in the way it presents its story. 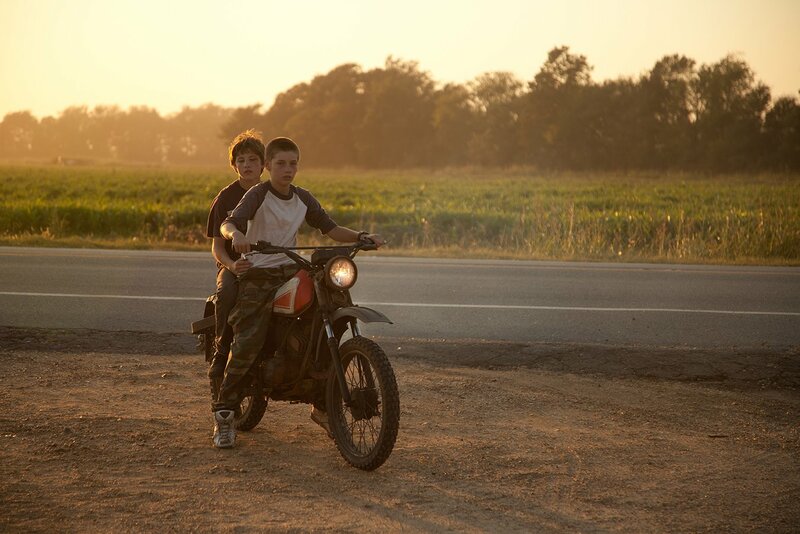 The film is essentially a coming-of-age story about a boy living on a river bank in Arkansas. 14-year old Elllis (Tye Sheridan) and his best friend, Neckbone (Jacob Lofland) begin the film by heading out to a small island on the Mississippi river. They discover a boat suspended up in a tree and investigate. Upon stepping inside, they learn that someone has been living in this boat. 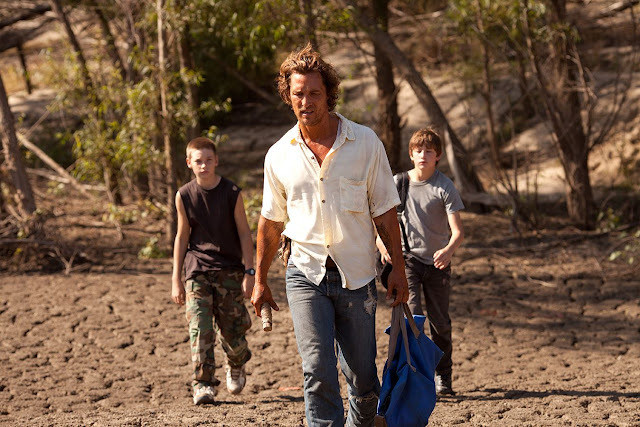 This turns out to be Mud (McConaughey), a dirty drifter who seems to only care about two things: the shirt on his back and the gun in his possession. He tasks the boys with helping him out by providing him some food and taking a note to the girl that Mud is trying to keep track of. This girl is Juniper (Reese Witherspoon), who Mud has apparently got into some trouble over. As the boys attempt to help Mud out, Ellis is also going through his own issues, as he deals with having a crush on a girl older than him and his parents’ (Ray McKinnon and Sarah Paulson) pending separation. The film also features Sam Shepard as Mud’s former father figure, who currently lives across the river from Ellis; and Michael Shannon as Galen, Neckbone’s uncle. I have already seen a few coming-of-age stories so far this year, as it is a common type of comedy/drama topic, but many of them work for a simple reason – I enjoy the characters. 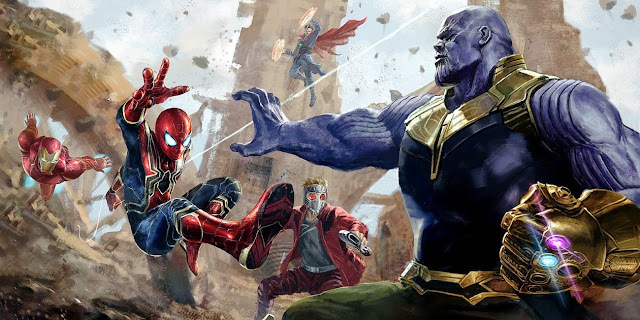 Some of these films fall under the weight of the narrative not quite knowing how to be fresh with the material, but others have a fun way of twisting the story around to feel like something unique. Mud manages to do this by having the character of Mud be so prominent, despite this really being a story about Ellis. The film is not too far off from being a modern take on stories like “Tom Sawyer”, given where it is set and what type of story is being told. 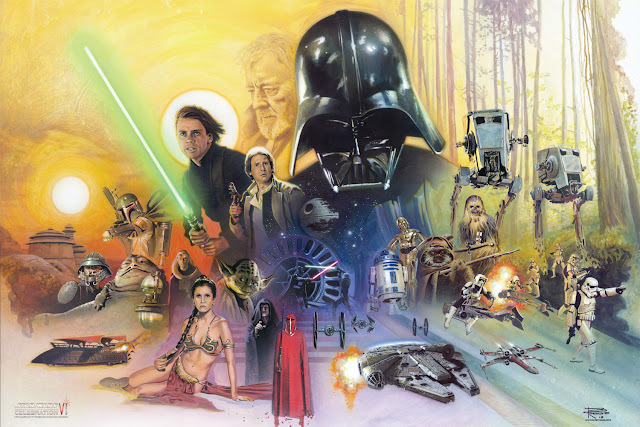 It is the way we see how these characters are connected thematically that makes it into an interesting journey to follow and different than simply watching a character get into some mischief over one eventful summer, or something like that. Tye Sheridan is very good in his part as Ellis. He is the kind of young actor that doesn’t scream “actor” at you, which is what makes his performance feel so grounded and natural. The kid gets into situations and acts the way I would kind of expect most kids to react. He gets into fights, tries to be helpful, tries to be charming, and reacts with naked emotion or stubbornness in the way a 14-year old boy would. 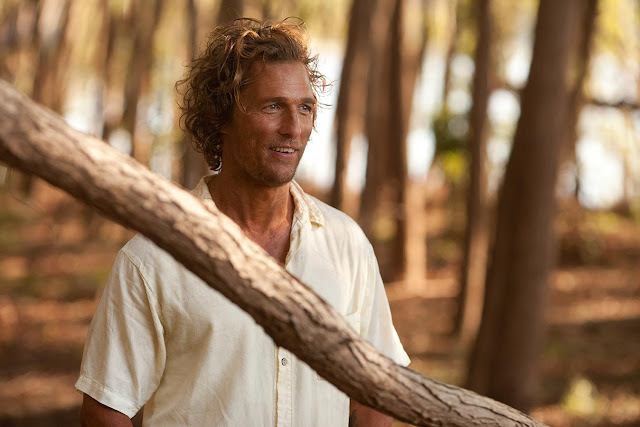 At the same time, McConaughey continues to impress by choosing to take part in these low-budget character dramas that really emphasize how good he can be, when he isn’t trying to be the ultimate charmer in a rom-com. Mud is a mysterious person with a troubled past, who manages to establish a lot, without having too many explicit details revealed about him. It is an impressive role matched by a very solid performance. Nichols gets a lot of mileage out of his whole cast, who have all shown up to fit nicely into this feature. Witherspoon is notably cast in a role that has her playing the victim to an extent, but not one that is treated as an angel. She has made choices that have hurt many others, but her vulnerability is there on screen and it establishes a nice level of complexity for a part so small. Supporting work from consistently great actors like Shannon and Shepard function as they need to, without ever feeling inauthentic. Most touching could be the hapless Ray McKinnon as Ellis’ father, who wants his son to be responsible for his actions and take special care to do the right thing, despite facing up to how he has essentially failed his family. The performance may not be quite as notable as Dwight Henry’s work in Beasts of the Southern Wild, a superior, yet somewhat similar film from last year, but I really enjoyed his work, just as how I was entertained by this story. That is the other thing; Mud is a very entertaining film. 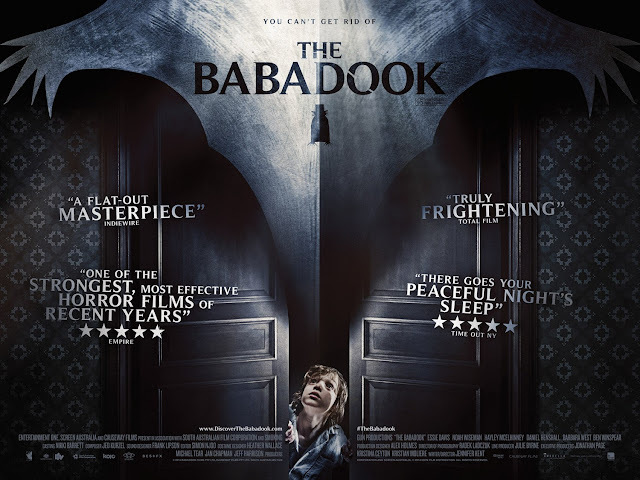 It is certainly deliberate in how it unfolds and does take a darker (and more conventional) turn towards the end, but there is a mild level of levity that was welcome, especially in its more engaging first half. Nichols has a strong cast to work with, but even in portraying the Arkansas environment, he does the job of creating a nice universe that this movie exists in, given the various subplots and supporting roles. I had a feel for the area we were watching, which is a credit to how involving the story was. I can see why Mud has such high rating already, as I would be hard-pressed to see what there is to really dislike about the film. It may be a bit slow in pace, but the actors are very good in this film. The story uses some familiar ideas, but it has an effective handle on its presentation. 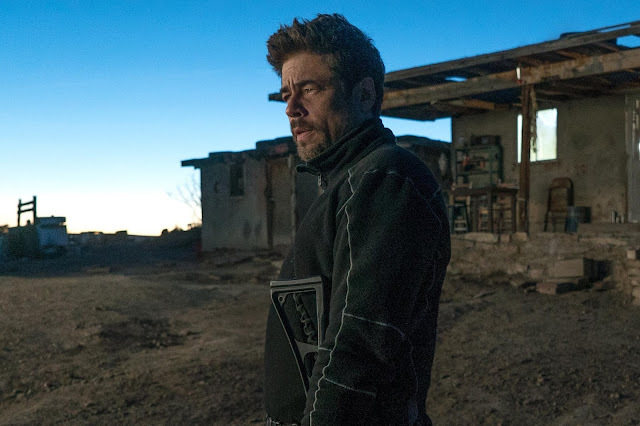 The film is called Mud, but the story is presented clearly, with some nice levels of complexity surrounding how these characters are connected. I have very much been enjoying what Jeff Nichols has been bringing to audiences (Take Shelter is a movie that gets better with each viewing) and I continue to look forward to what he has to offer next. Galen: This river brings a lot of trash down it. You gotta know what’s worth keepin’ and what’s worth letting go.